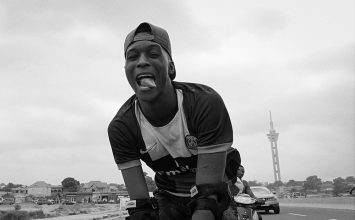 From Haruna Ishola to Fela and Orlando Julius, a look at the formative decade of Afropop. 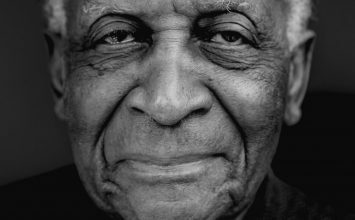 For many, Haruna Ishola is the best performer of apala, a percussion-based style that started in the 1930s as a wake-up call to Islamic faithful in the month of Ramadan. Over time, the sound became less religious and popular. 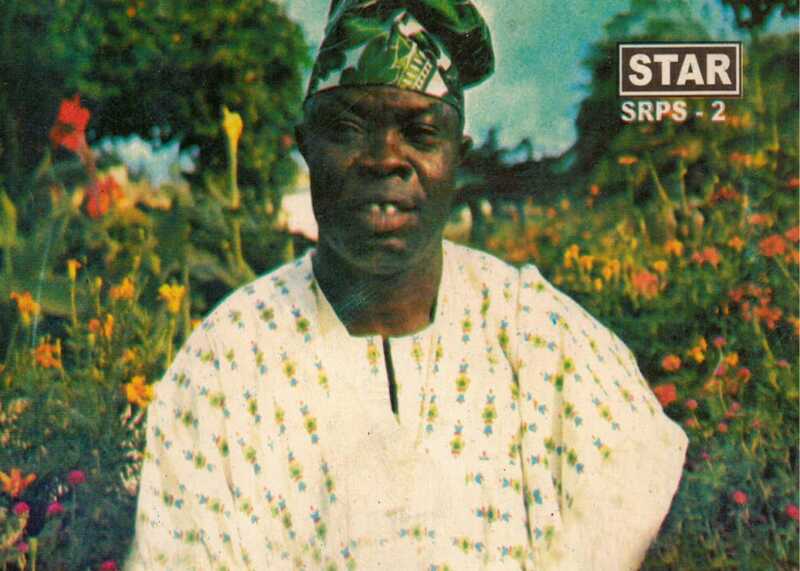 Haruna Ishola was known for performing extremely lengthy shows that ranged from four to ten hours long, singing praises and sold out concerts to large audiences in Osogbo. In 1971, two years after he started STAR Records with I.K. 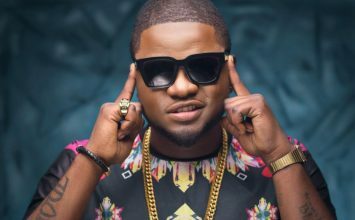 Dairo, he released Oroki Social Club on Decca Records, an ode to the popular nightclub that hosts his performances in Osogbo. The album sold over five million copies became and became his largest selling record till date. Listen to the album on YouTube. 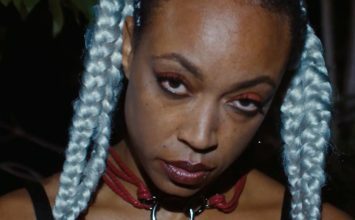 Zombie is Fela’s most politically striking record. 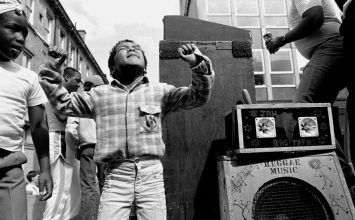 It was first recorded in 1976 by Coconut Records in Nigeria and later in the United Kingdom by Creole Records the same year. 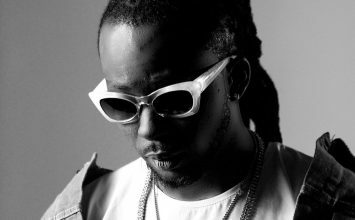 The album is a satirical engagement with the Nigerian military government and it led to dire consequences for Fela, his band, family and Kalakuta Republic. 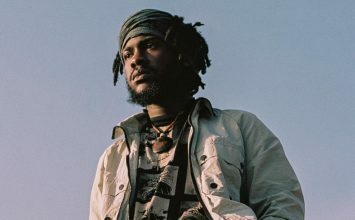 After releasing the song, a thousand soldiers attacked his home, destroyed and burnt his properties then threw his mother from the second floor of the building. The song is metaphorically about the average Nigerian soldier who carries out his superior’s orders without moral quantification. 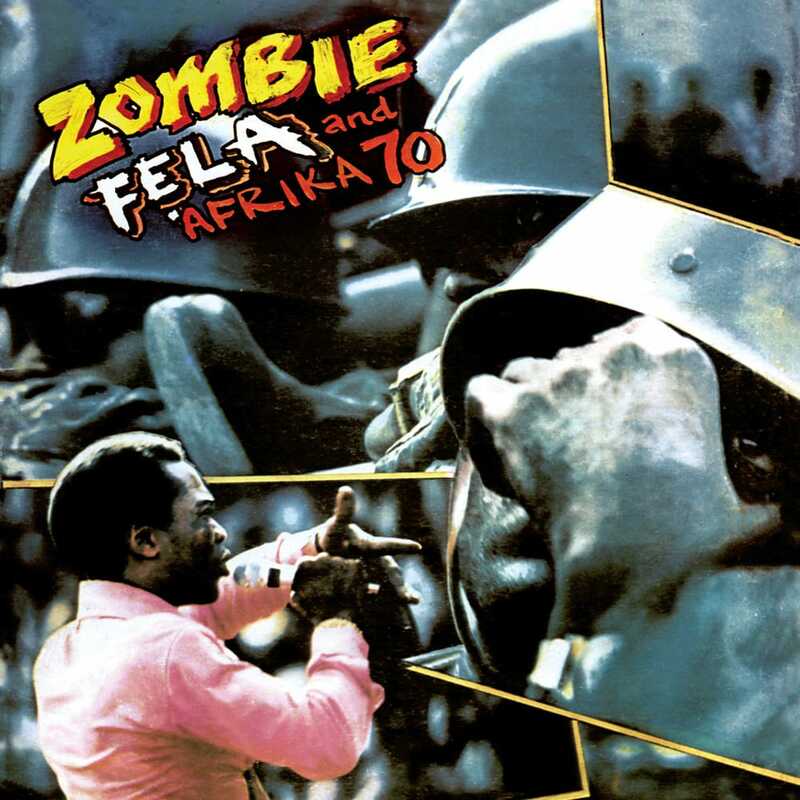 Fela’s Zombie grew popular among the people, the contagious anthem became a groove and the people, mockingly go into a zombie mood whenever a soldier is seen. In the song, Fela, mockingly shouts commands like “Attention! Double up! Fall In! Fall out! Fall down! Get ready!” while his choir responds with “Zombie! Zombie was included in Robert Dimery’s 1001 Albums You Must Hear Before You Die and was ranked 90 on Pitchfork’s list of the 100 best albums of the 1970s. 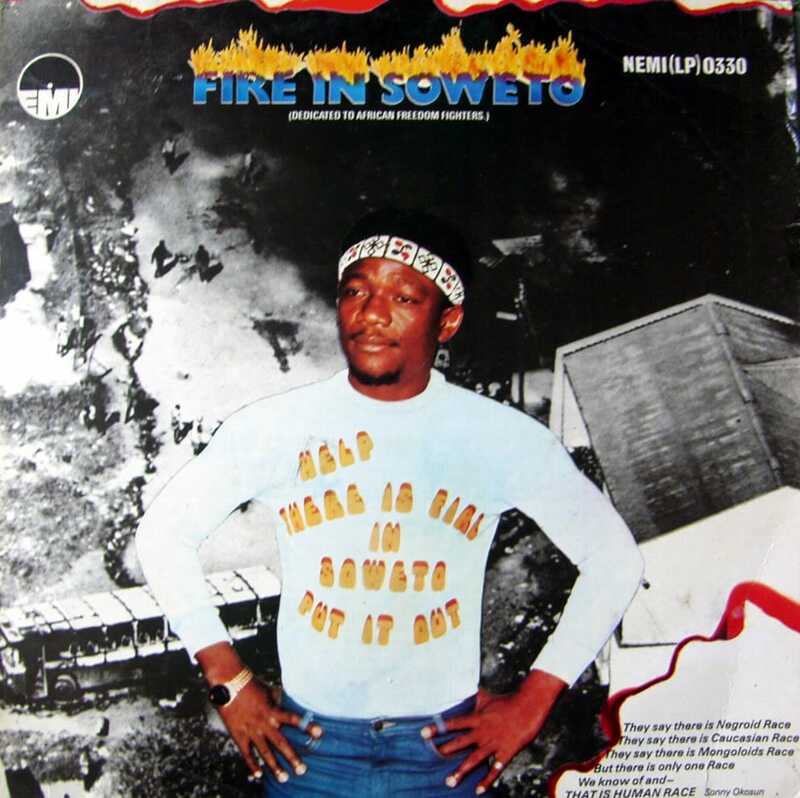 Fire in Soweto is Okosun’s international hit and a gold album that was released in 1978 by EMI. 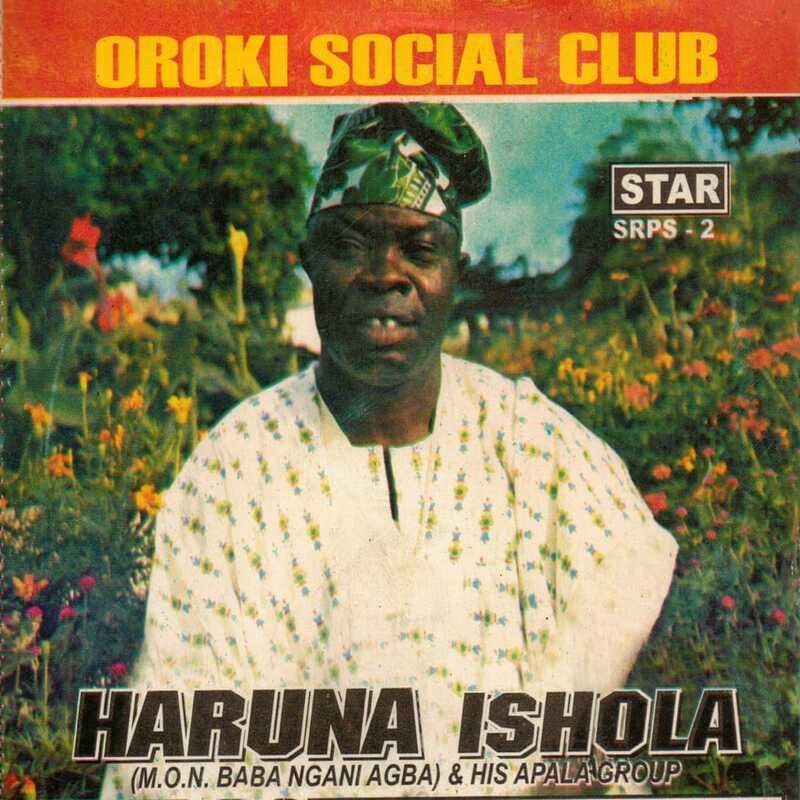 Before then, Okosun has released a number of reggae-influenced hits that distinguished his brand. 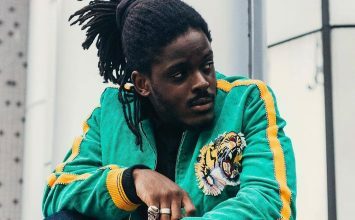 His sound, Ozziddi is a fusion of Afrobeat, funk and reggae. 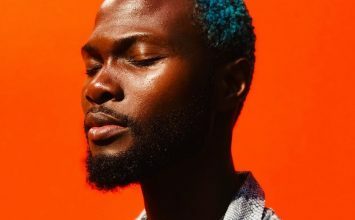 Okosun’s Fire in Soweto is a Pan-Africanist album that touched on issues affecting Africans, socially and politically. 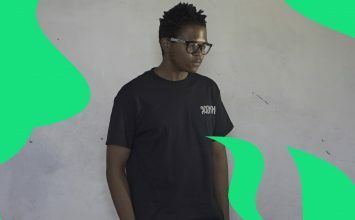 His name and sound, Ozziddi became synonymous to the late 1970s African struggles. Disco Hi-Life is an international hit by Nigerian legend and afro soul pioneer, Orlando Julius. Prior to the release of Disco Hi-Life, Orlando’s Super Afro Soul already made him a national celebrity since the mid-1960s. 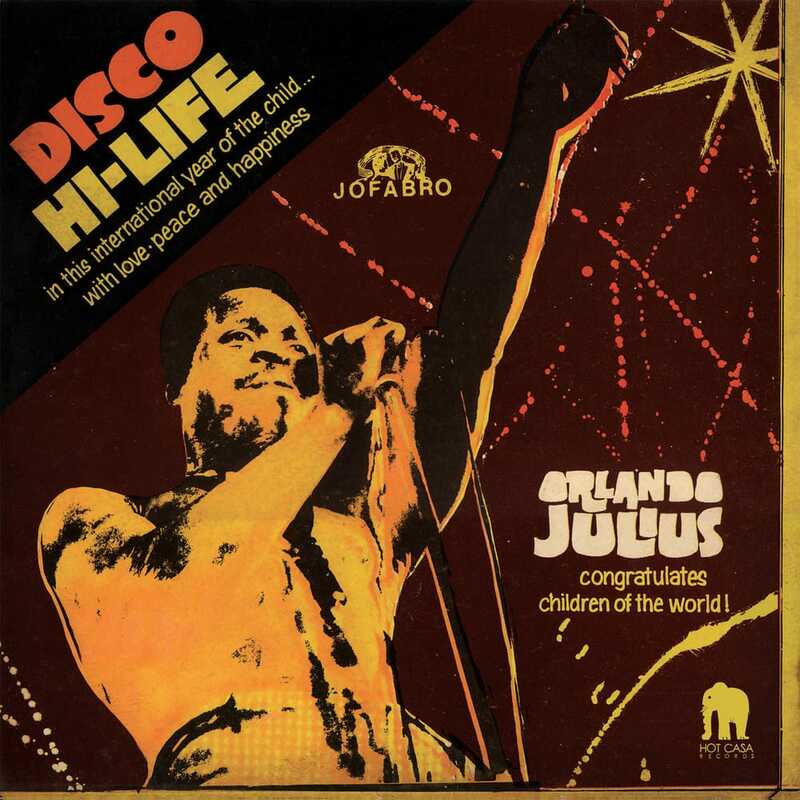 He was able to incorporate soul, pop and funk and was effectively shaping the funk movement in the U.S.
Disco Hi-Life is a funky album with dancefloor tracks, Orlando Julius was able to blend African rhythms with disco, R&B, and funk. It was this rare afro/western fusion that set this album apart in 70s. Taiwo and Kehinde Lijadu are identical Nigerian twin sisters that starred the Nigerian pop scene from the mid-1960s to the 1980s. 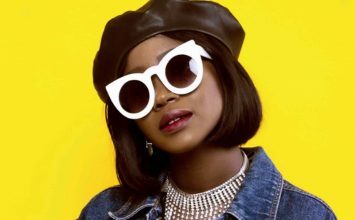 Their mastery of pop sounds like afrobeat, disco and jazz make their music fun and original. 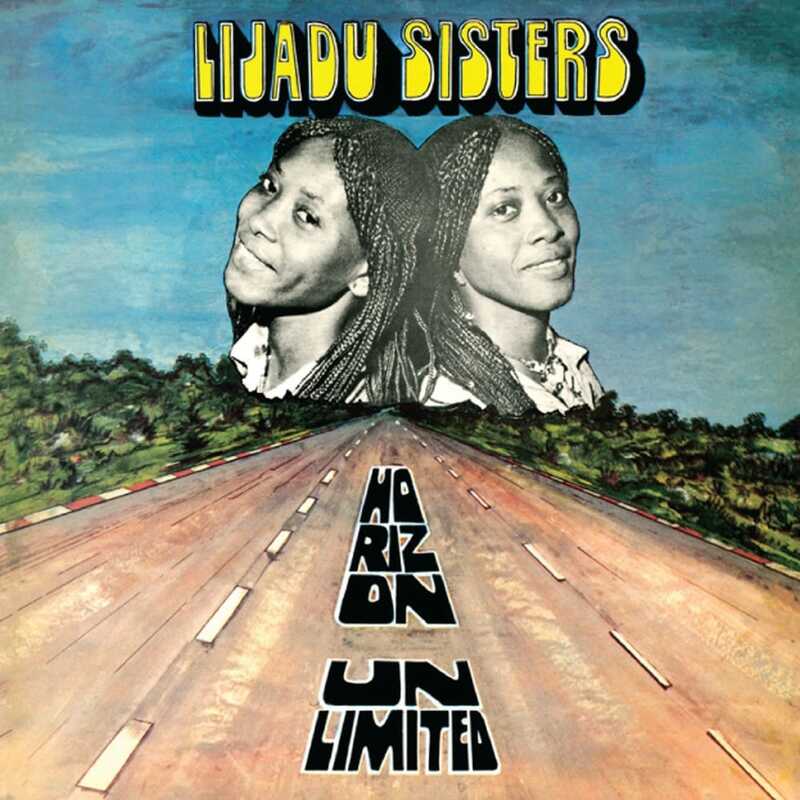 The sisters produced a number of raw and electrifying albums that placed them as the African version of Pointers Sisters. Horizon Unlimited, their most memorable and last album, released in 1979 by Afrodisia, an imprint of Decca Records led the pop charts of the late 70s. 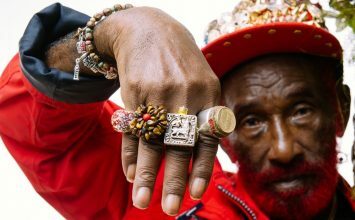 The album has six tracks that all begins with talking drums and traditional percussionist. Listen to the album YouTube. Read Next: 5 Nigerian classics albums of the 80s.